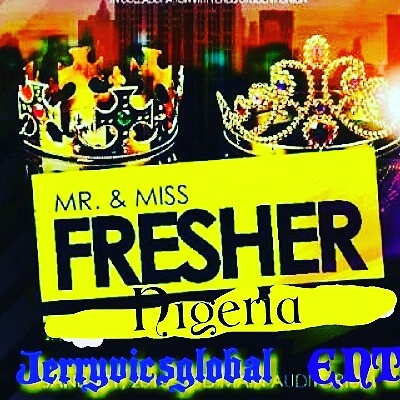 Its a Brand New car Star Prize to Give Away, N500,000 cash Prize and an International Pageant to go for with all Expense Paid Trip. So why not get involved and stand the chance of taking home this Wonderful Prizes. 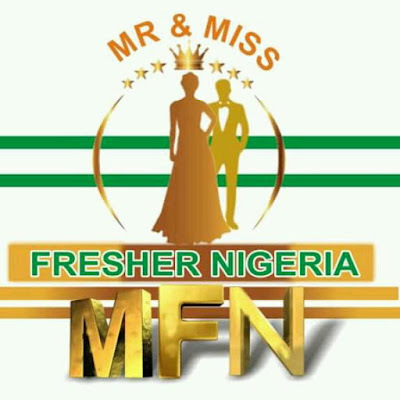 Registration for the MR AND MISS FRESHER NIGERIA 2018 [M.F.N.] is already ongoing, Early Preparation leads to Good Achievements and Success. Are you Beautiful, handsome, poise, Elegant, Brainy and Smart? Between the ages of 18 - 28yrs? Then Its time to take that Bold Step to Fame. Contact our help lines: 08084902786. 08027007090.